@JayJayasuriya: I love driving smarter & safer with @Automatic. Get 20% off your #Automatic with my special link! I love driving smarter & safer with @Automatic. 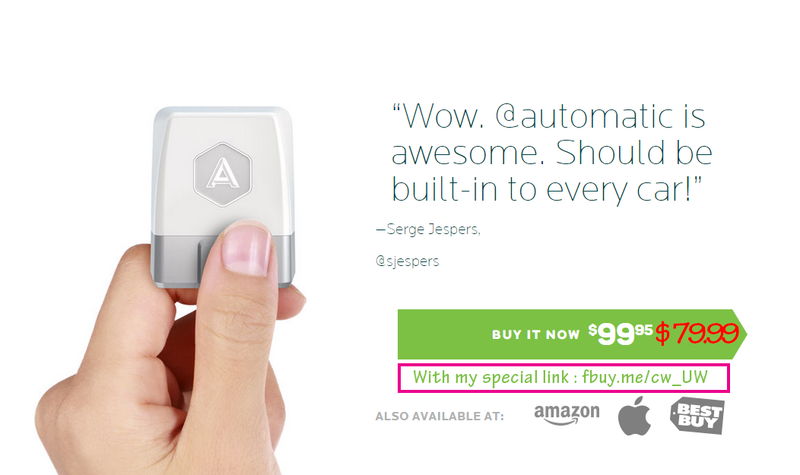 Get 20% off your #Automatic with my special link!